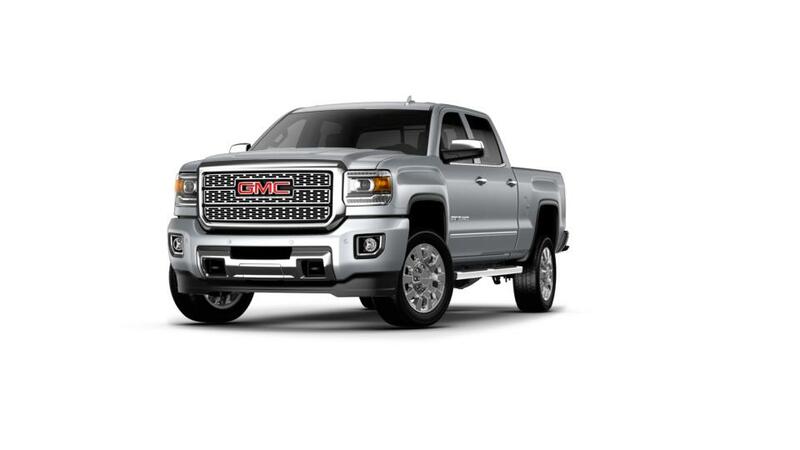 Browse McGovern Buick GMC's extensive inventory of Buick and GMC cars, trucks and SUVS. McGovern Buick GMC of Westborough also has an extensive inventory of used vehicles. Drivers from Franklin and Worcester know that McGovern Buick GMC's knowledgeable staff are focused on finding the perfect vehicle for you. Whether you're still researching a new car or used cars, or ready to make a purchase, we are here to help you through the buying process and answer and questions you may have. Shop Cars, Trucks, & SUVs for Sale in Westborough - McGovern Buick GMC It does not matter what kind of vehicle you are in the market for, you will surely find something at McGovern Buick GMC in Westborough. We have a large inventory of new Buick and GMC vehicles in the Framingham, MA region. If you're in the market for a pre-owned vehicle, we have lots for you to pick from. Our Westborough Buick and GMC dealership provides a top quality inventory, pricing, and customer service around. Come to our dealership serving Worcester and Franklin today for a test drive!